Home | ALDEL - Damco Aluminum Delfzijl Coöperatie U.A. 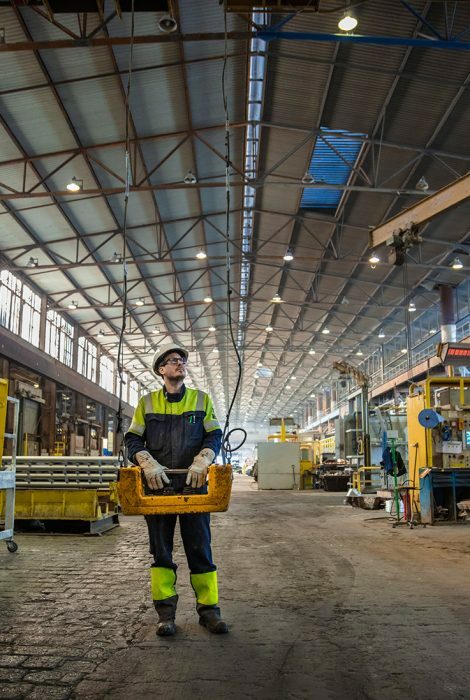 An aluminium plant based in Delfzijl that concentrates on the production and trading of aluminium and aluminium products in such a way that the companies’ continuity is maximally guaranteed. Damco Aluminium Delfzijl Coöperatie U.A. 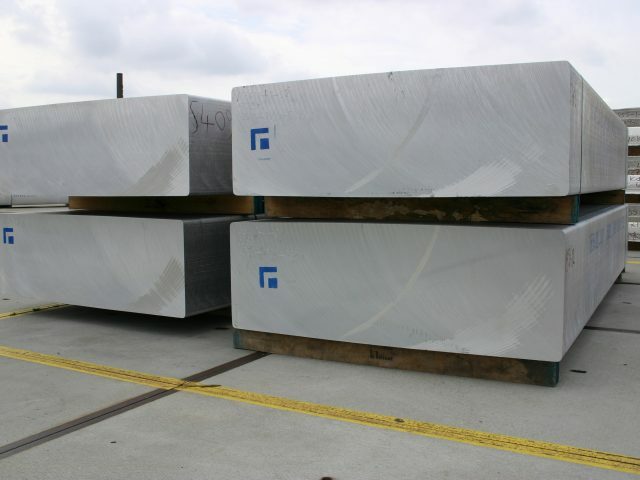 (ALDEL), an aluminium plant based in Delfzijl that concentrates on the production and trading of aluminium and aluminium products. That objective can only be achieved by responding effectively to the needs of our customers, our surroundings, our own employees and our shareholders. Our quality, safety and environment policy plays an important role in that respect. The approach to improving our performance is based on Lean principles and continuous improvement. The organisation is led by a Management Team that is located on site at Aldel Plant. 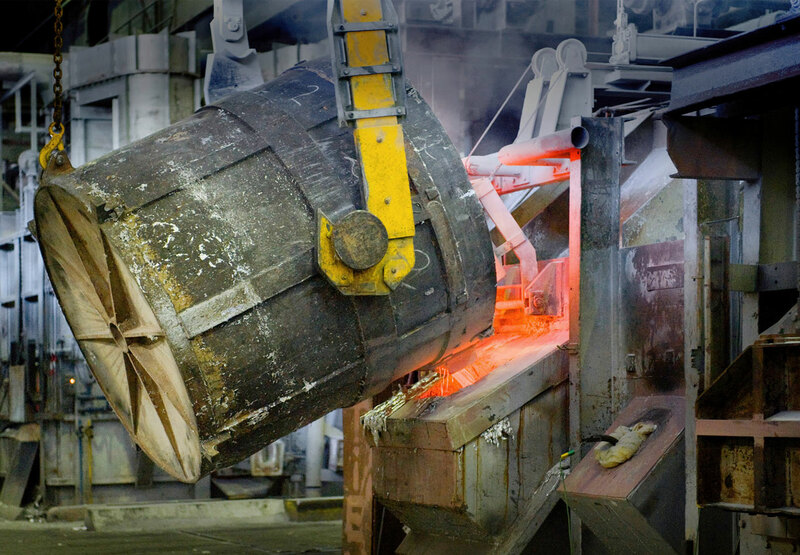 The Operations department, by far the largest department – is responsible for the production of aluminium in the electrolysis process, the processing of molten metal into rolling ingots and extrusion billets in the foundry as well as the running of the anode assembly plant. The core technical tasks are carried out by a more streamline engineering department. Other departments within the plant provide support in the areas of Finance, Safety, Health and the Environment, Human Resources, Training and Facilities. We set out to meet these objectives on the premise of making customers the focus of our work activities, as well as striving on maintaining and improving the stability of our internal processes and providing safe and healthy working conditions.